Monthly all wormer. Total control of all internal parasites in an easy palatable chew. 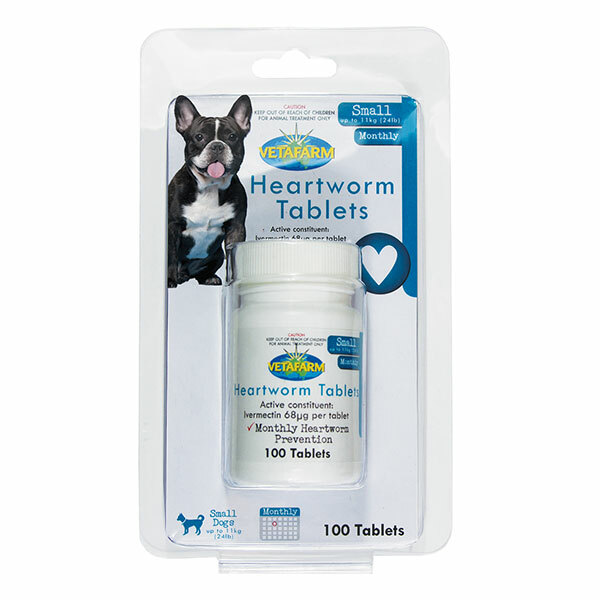 Controls internal parasites: Heartworm, tapeworm, roundworm, hookworm, and whipworm. Regular worming of dogs is necessary to maintain health of the dog and family members. The active ingredients are incorporated in a very palatable base to make regular control very easy. All dogs (over 6 weeks of age). 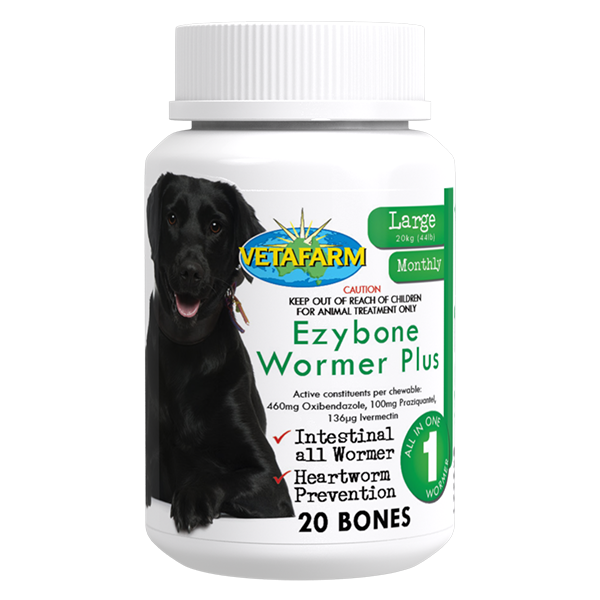 Give 1 Ezybone Wormer Plus per month. May be fed from the hand or added to food. 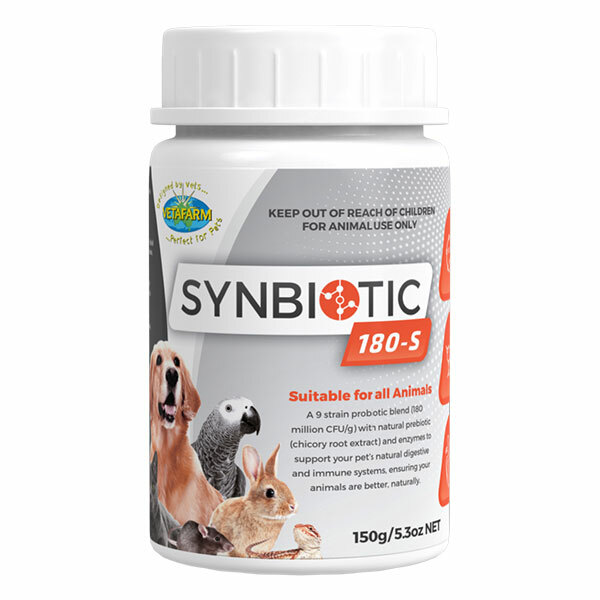 9 Strain Probiotic blend (180 million CFU/g) with natural Prebiotic (Chicory Root Extract) and Enzymes. 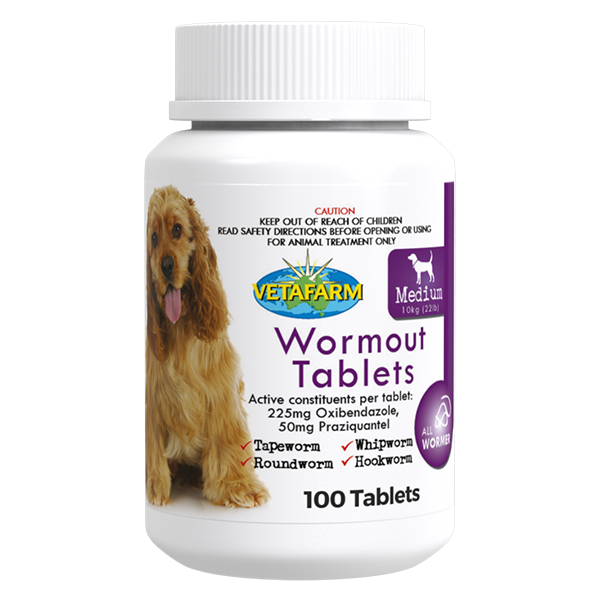 All wormer tablets for cats and dogs.